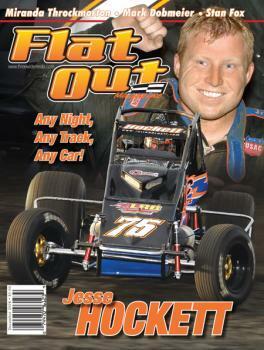 Jesse featured in Oct. '08 Flat Out Magazine. Read it now! 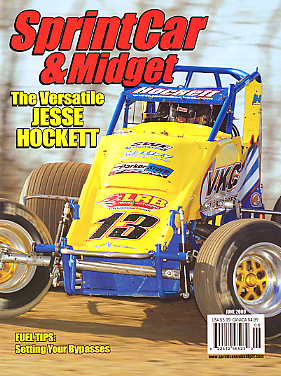 Check Jesse out in the June '09 issue of Sprint and Midget magazine! Please Click Merchandise to view NEW threads!! 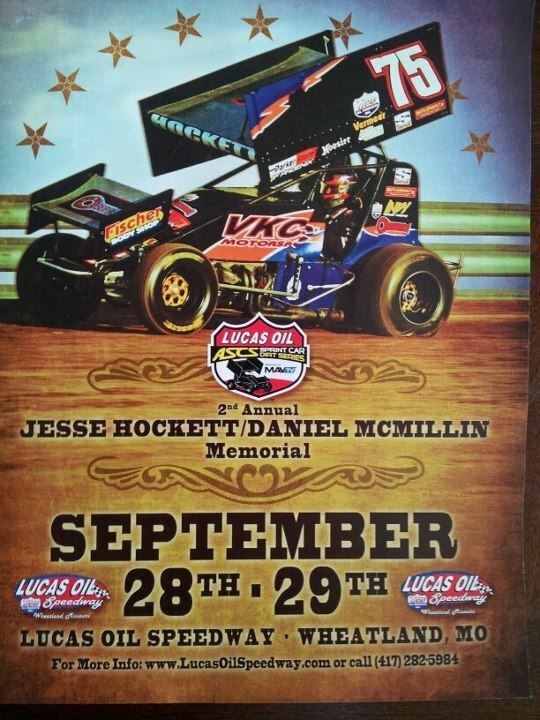 The Hockett family and extended family would like to extend a huge thank you to everyone in the Sprint Car Community and everyone that has extended all the condolences. 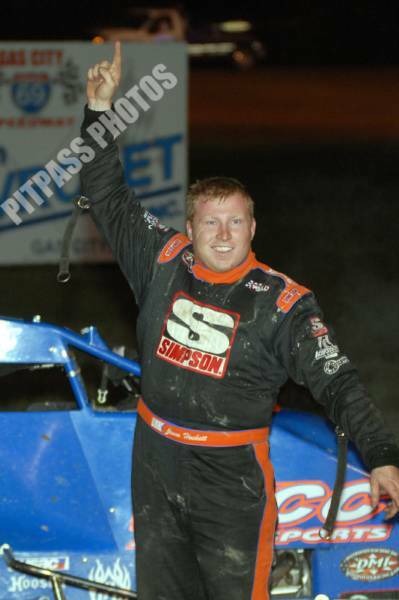 He was an amazing guy and will be deeply missed. It's That Time Again! 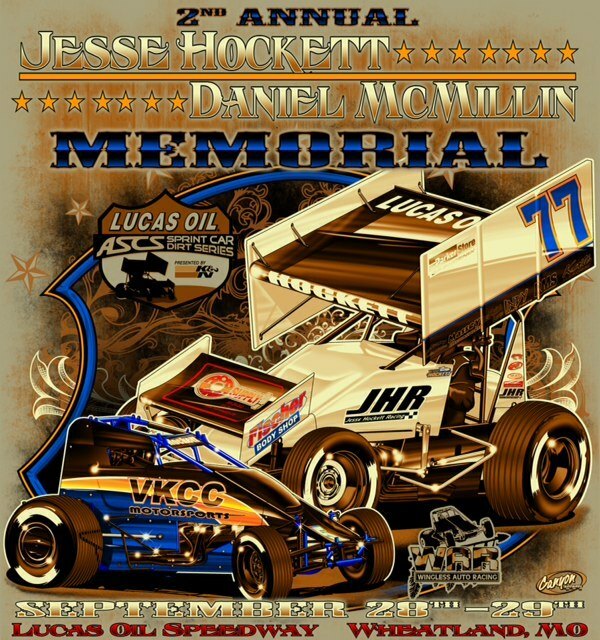 Hockett McMillin Memorial Race!